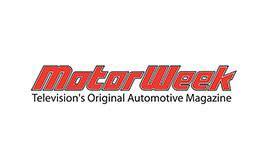 The 2018 Civic Hatchback won the 2018 Car and Driver's 10Best Cars Award, as did the new 2018 Civic SI Coupe, Sedan, and Civic Type R.
The new 2018 Accord sedan won MotorWeek's Best Family Sedan Award whereas the 2018 Civic Coupe won MotorWeek's Best Small Car Award! These two vehicles are on a roll! 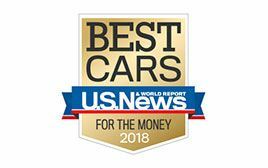 The 2018 Honda Fit won the Best Cars for the Money Award in 2018 for its innovation. We wonder what amazing feats this new vehicle will triumph over next? 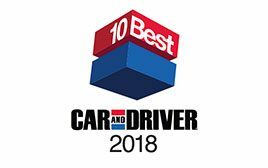 The one and only 2018 Honda Accord Sedan has won its rightful place as the 2018 North American Car of the Year for its dedication to the driver experience. 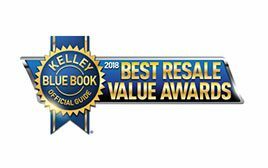 The all-new 2018 Accord Sedan won the 2018 Best Resale Value award from KBB.com for its amazing value whereas the 2018 Civic Coupe and Sedan won KBB.com's 2018 Best Buy Small Car Award. 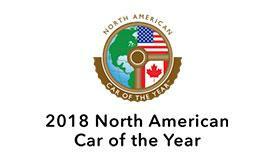 The 2018 Civic SI Coupe and Sedan were recognized in KBB.com's 5-Year Cost To Own Awards with the 2018 5-YEAR Cost to Own Award. 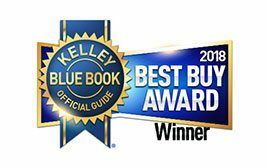 The 2018 Honda Fit won KBB.com's 2018 Best Resale Value as well. Accord won the category in Mid-Size Car. Vehicle’s projected resale value is specific to the 2018 model year. For more information, visit Kelley Blue Book’s KBB.com.Kelley Blue Book is a registered trademark of Kelley Blue Book Co., Inc.
Civic Si won the category in Sporty Compact Car. 2018 model-year vehicle’s projected cost to own for the initial five-year ownership period is based on the average Kelley Blue Book 5-Year Cost to Own data which considers depreciation and costs such as fuel and insurance. For more information, visit www.kbb.com.